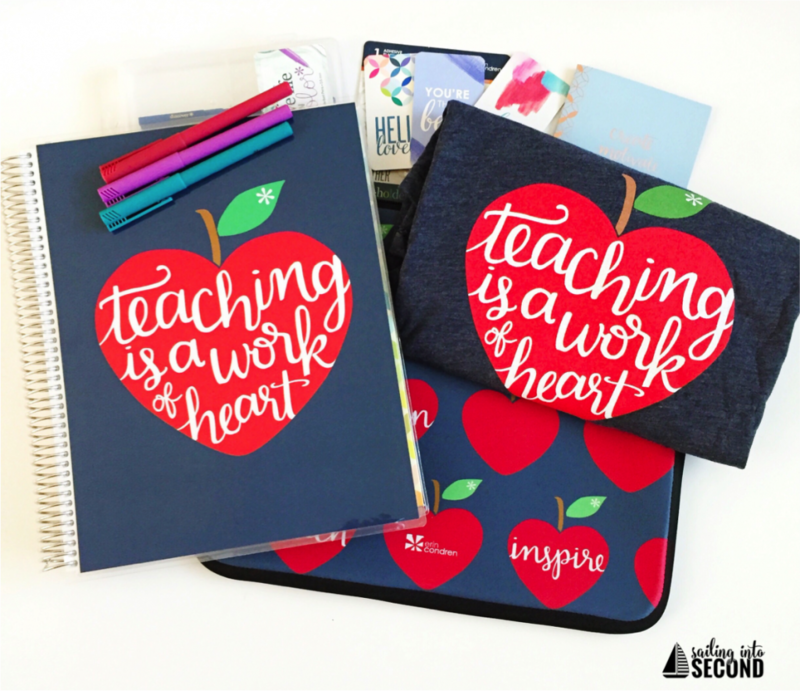 When my friends at Erin Condren reached out to me and asked if I wanted to try out the newest teacher plan book, I seriously could not wait! 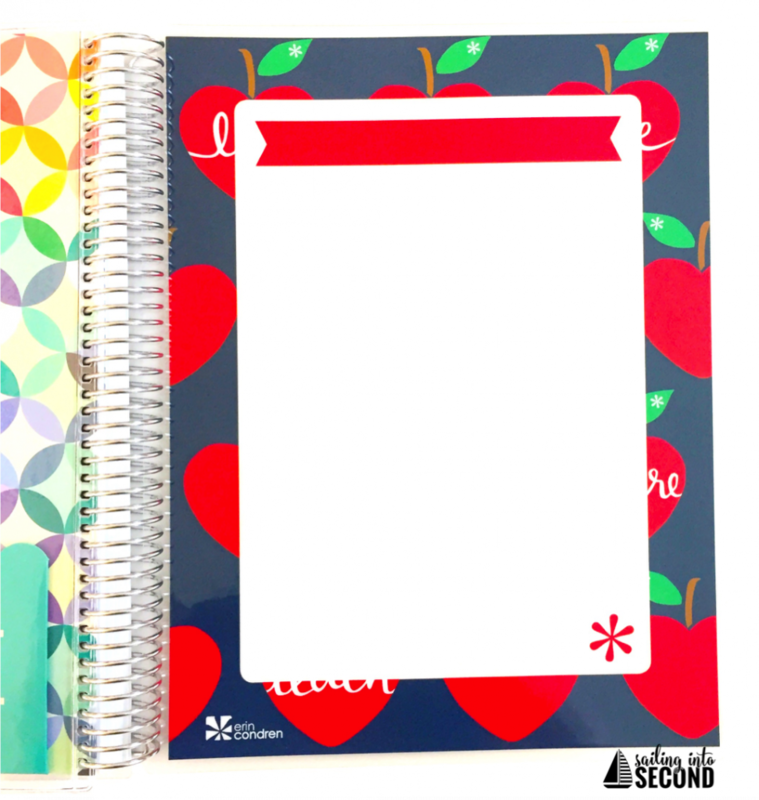 I use the Life Planner and the current Erin Condren Teacher Planner ALL.THE.TIME. 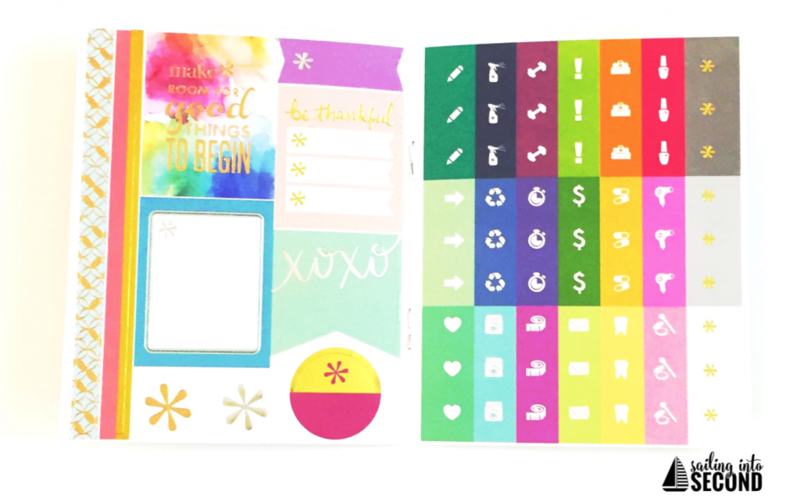 You can read more about how I use it to stay organized HERE in my guest post on the Erin Condren Blog! 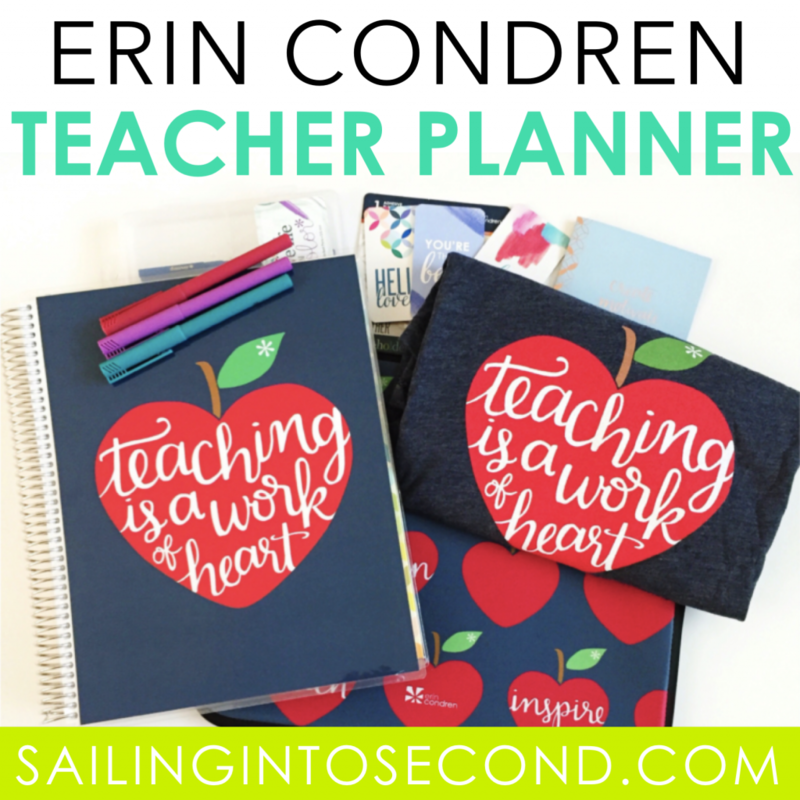 My Erin Condren Teacher Planner tops the list when asked what I want to use in my classroom. It not only keeps me from missing important teaching deadlines or meetings, but it’s also packed with tons of pages, helpful stickers, checklists, grading sheets, and brightly colored pages. 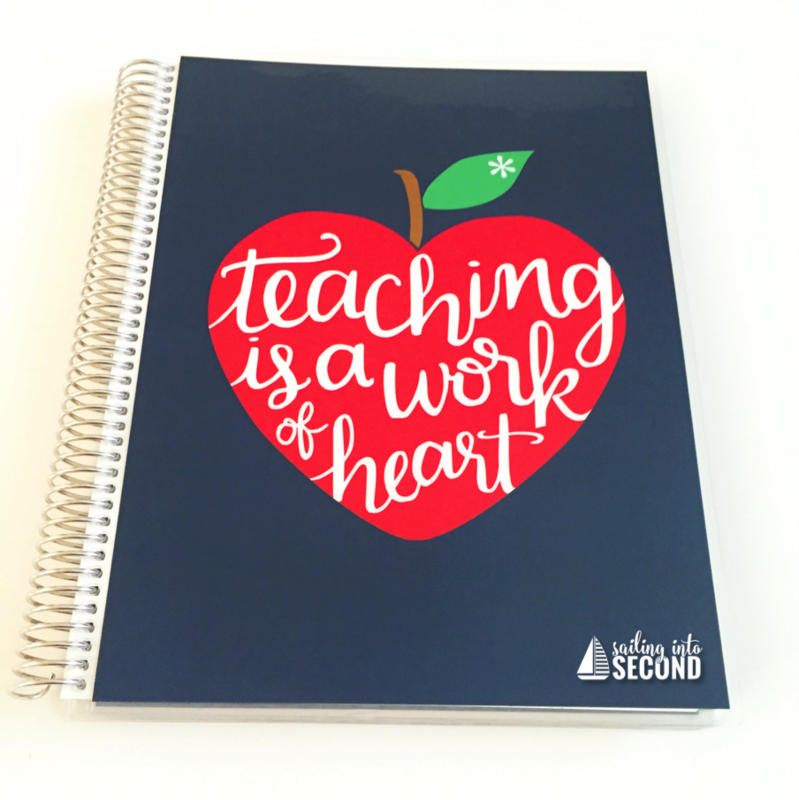 This teaching tool has changed the way I plan, in that everything is found inside my plan book. When I say everything, I really do mean EVERYTHING! See for yourself! 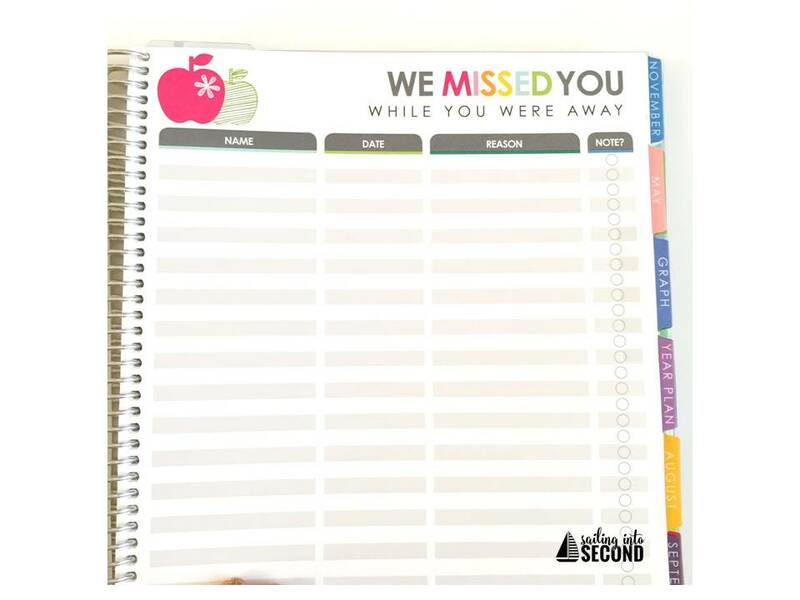 This planner comes with a laminated interchangeable cover. That means you can switch yours whenever you want! Isn’t this new design darling? I love the apple logo and quote. Also included in my pack were these fun stickers and cards that go on your planner. 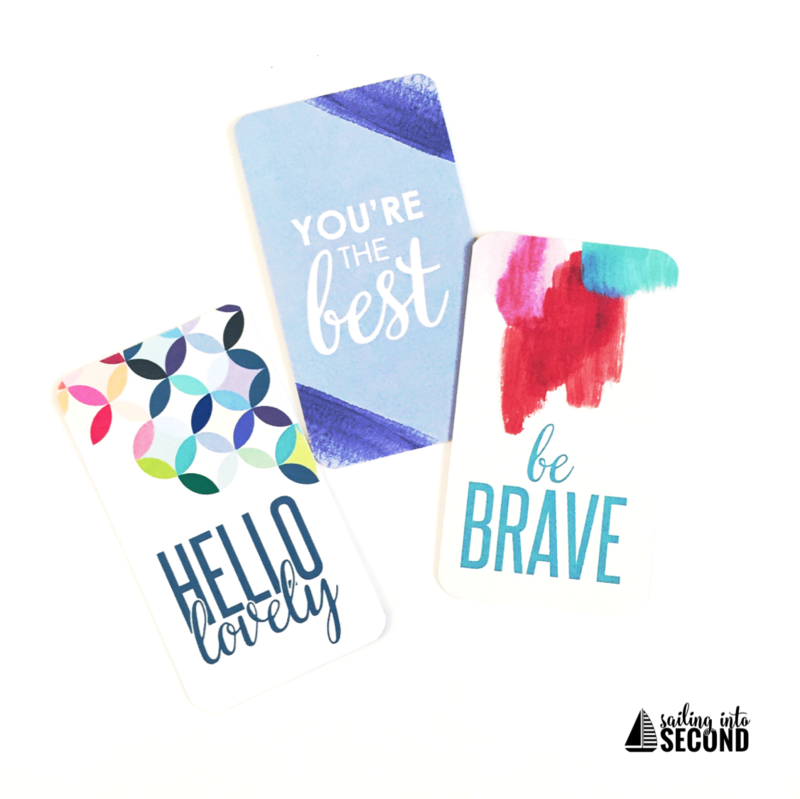 The quotes and inspirations says are the perfect way to stay motivated throughout the year. I also love that they include designer dots to stay organized each day. 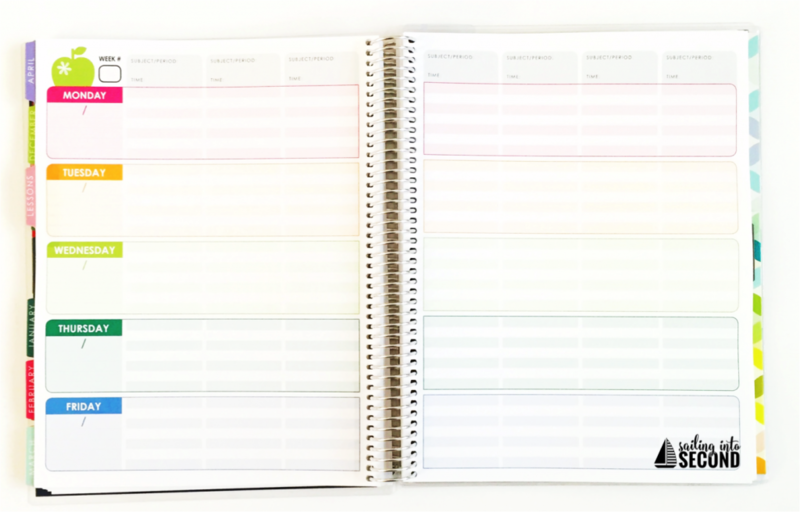 The inside of the teacher planner is laid out with the days of the week on the left and times at the top. 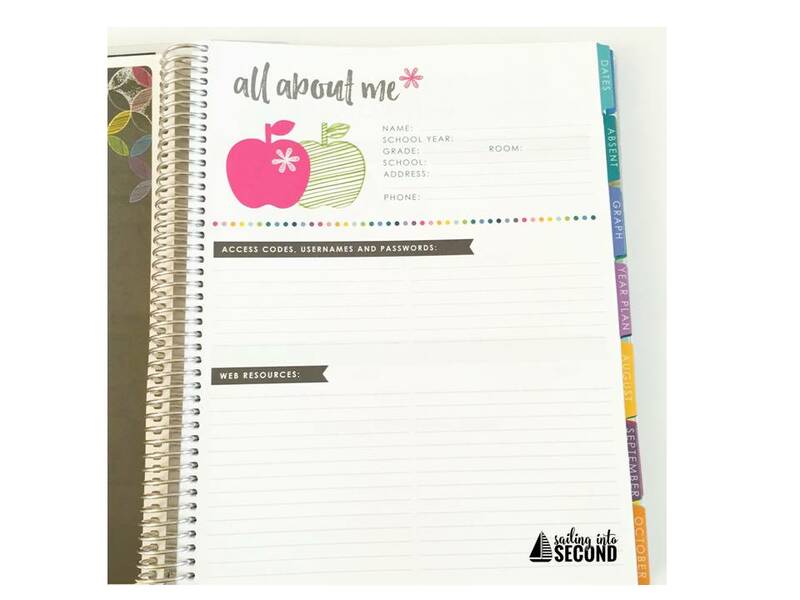 There are 40 weeks of lesson planning pages included, as well as 12 double month calendar spreads for monthly planning. Another great feature I love is that it is filled with organization pages. 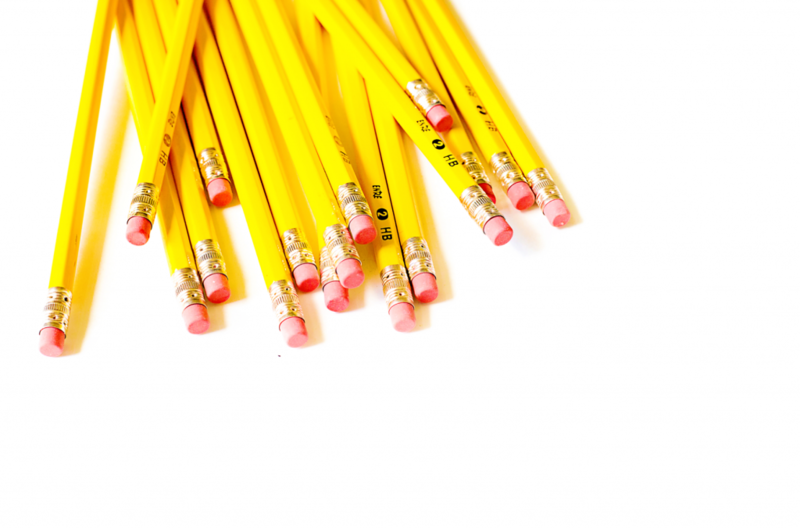 Tons of checklists, grid paper, lined paper, and more! 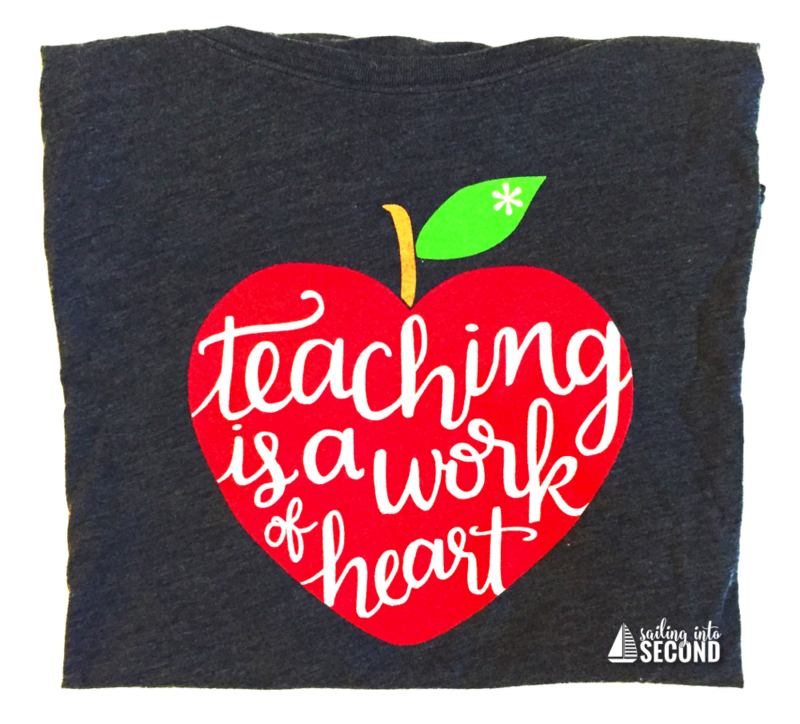 Lastly, Erin Condren sent me this amazingly soft teacher tee! I’m in love with it already! It’s super soft and flattering. You can get one free with any $100 purchase! Are you ready to order one now? You can check it out here or by clicking on any of the images above! You can get $10 off your purchase by using my referral code too! I can’t find what your referral code is?! I don’t know if I am missing something or what! Thank you!